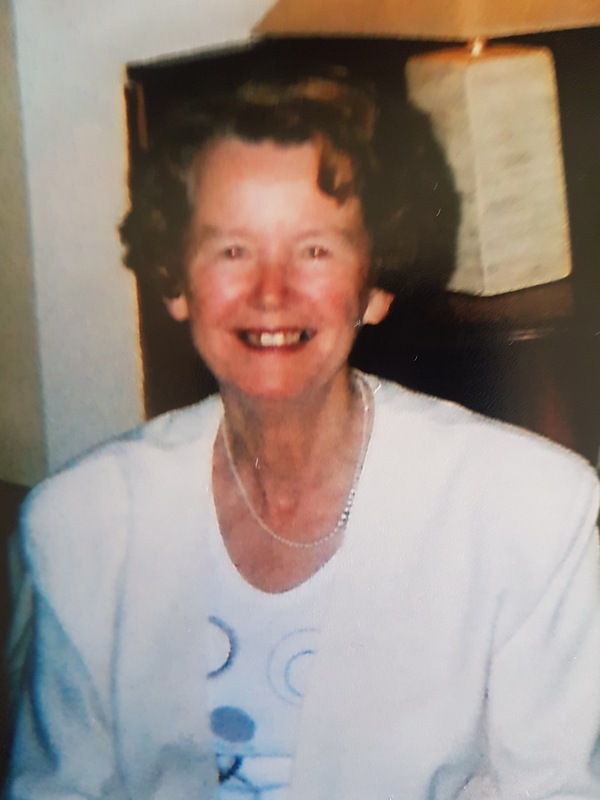 Elizabeth (Betty) Byrne, (Ballinameesda, Kilbride, Parknashaw, Avoca and Newtownmountkennedy, Co. Wicklow) 4th November 2018, peacefully in the loving care of the staff of ICU at St. Vincent’s University Hospital, Dublin, daughter of the late William C. (Colclough) and Mary Ellen Byrne. Deeply regretted by her loving sisters Kathleen, Mary and Margaret, brother Colclough, sister-in -law Brenda, nieces Margaret, Pauline, Elizabeth, Miriam, Clare and Ide, nephew Colclough, grandnieces, grandnephews, extended family, relatives and friends. 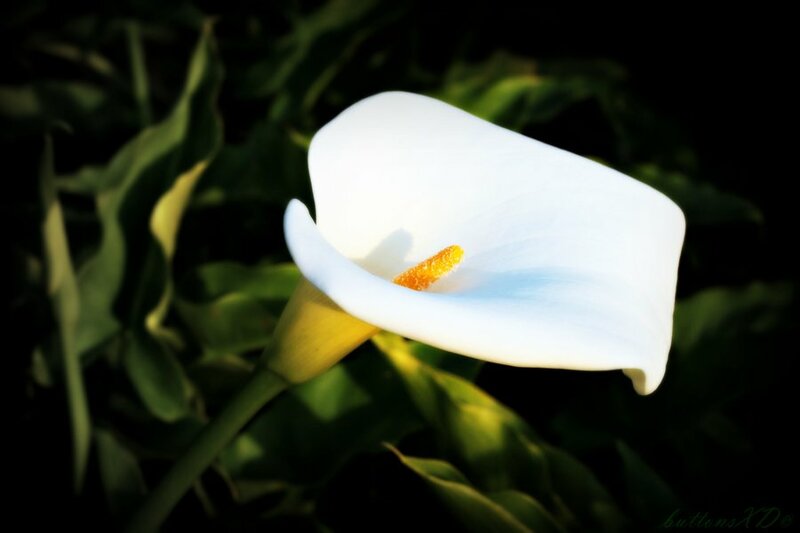 Betty will be reposing at McCrea’s Funeral Home, Dublin Road, Wicklow Town (A67 E003) from 5.00 pm to 8.00 pm Tuesday evening with removal Wednesday at 1.30 pm to St. Mary’s Church, Barndarrig arriving for 2.00 pm Funeral Mass followed by interment in Barndarrig Cemetery. Family flowers only please. Enquiries to McCrea’s Funeral Home, Wicklow Town 0404 – 69000.